Beach Vodka was born wild and free along the Atlantic coastline between miles of undisturbed sand dunes and thousands of acres of farmland. Beach is truly a free spirit, a natural beauty void of all impurities and crafted with coconut husks to ensure unparalleled purity and smoothness in every sip. Beach is proudly 100% made in the USA. 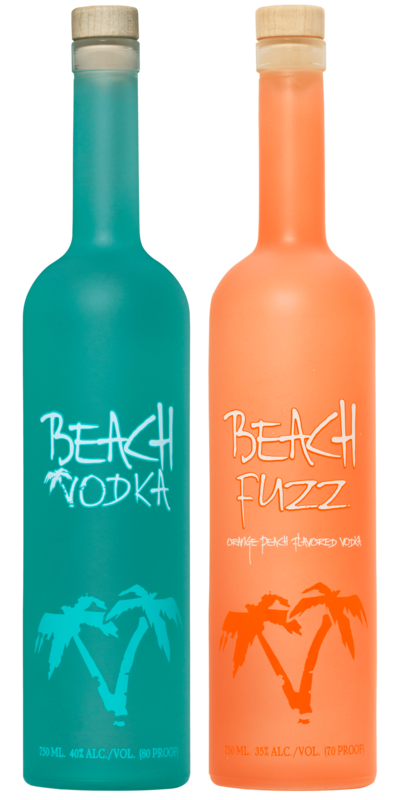 From the award winning gluten free vodka to our corks and bottles, every part of Beach originates right here in America!